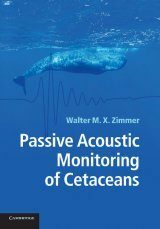 The charismatic mammals that live in the ocean are a constant source of interest, both for scientists and our society at large. 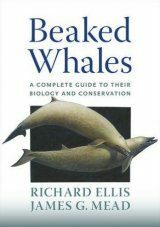 Their biology, behavior, and conservation are of utmost importance, as a vast number of species are currently threatened. 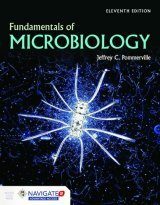 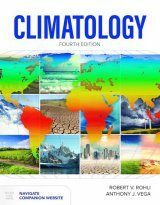 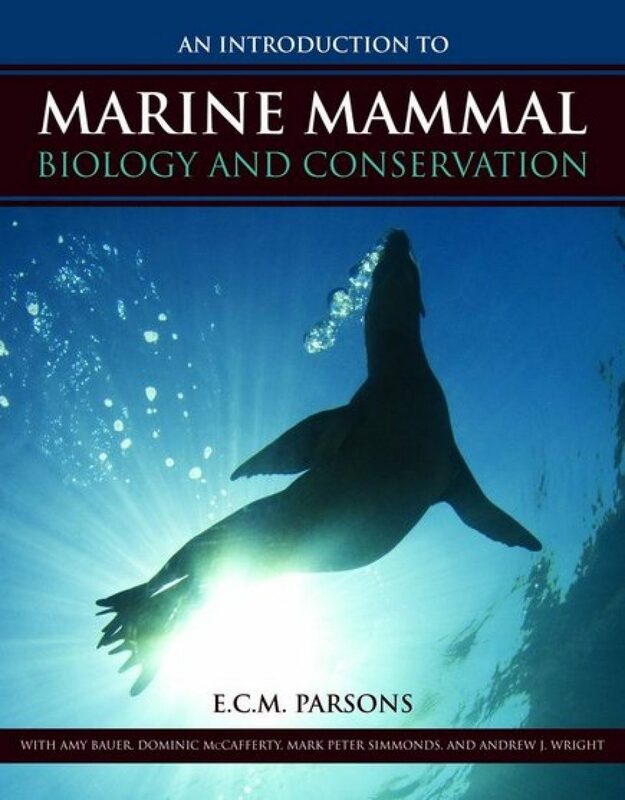 Intended for the upper-level undergraduate or graduate student within biology, marine biology, or conservation/environmental science, An Introduction to Marine Mammal Biology and Conservation provides a broad introduction to marine mammal biology using cutting edge information and student-friendly learning tools. 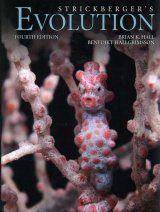 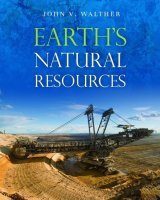 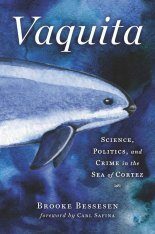 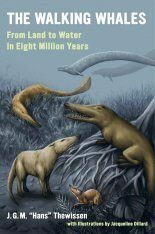 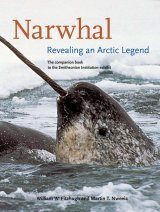 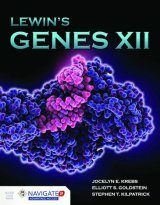 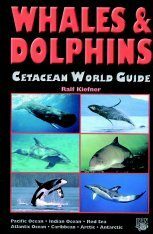 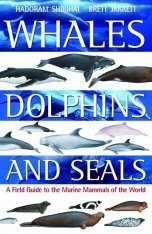 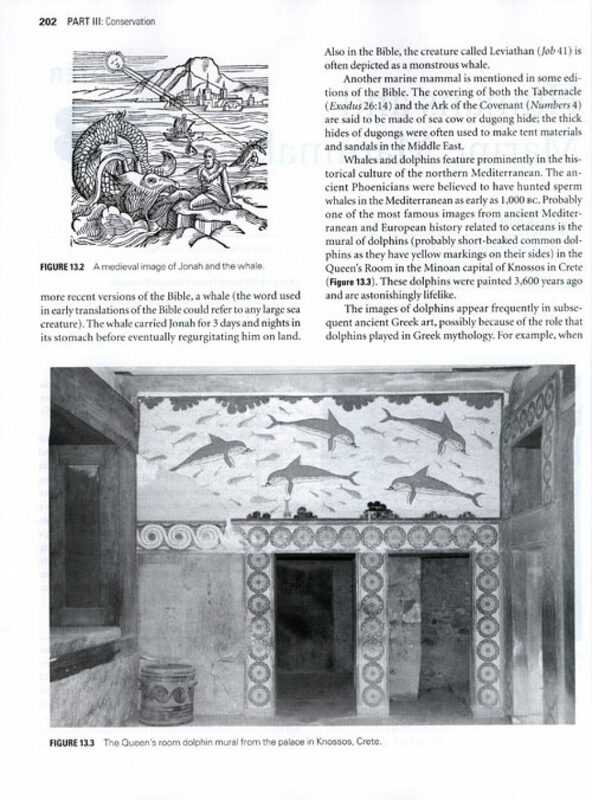 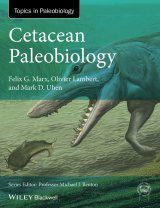 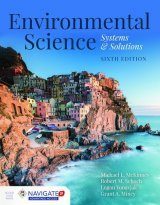 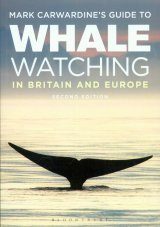 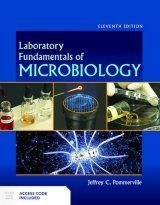 The text begins with chapters on the evolution and classification of marine mammals and their general biology. 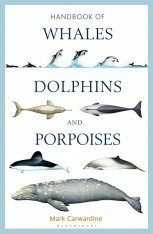 It moves on to discuss the behavior and ecology of different groups of marine mammals, such as polar bears, otters, and cetaceans. 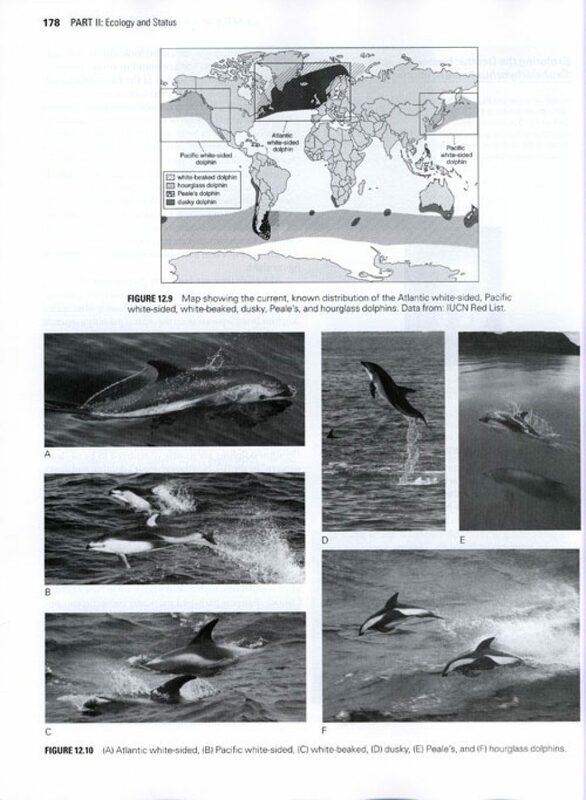 Part 3 dives into many different conservation issues facing marine mammals, as well as discussions on how they can be addressed. 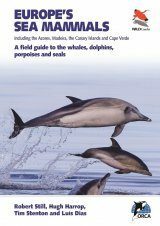 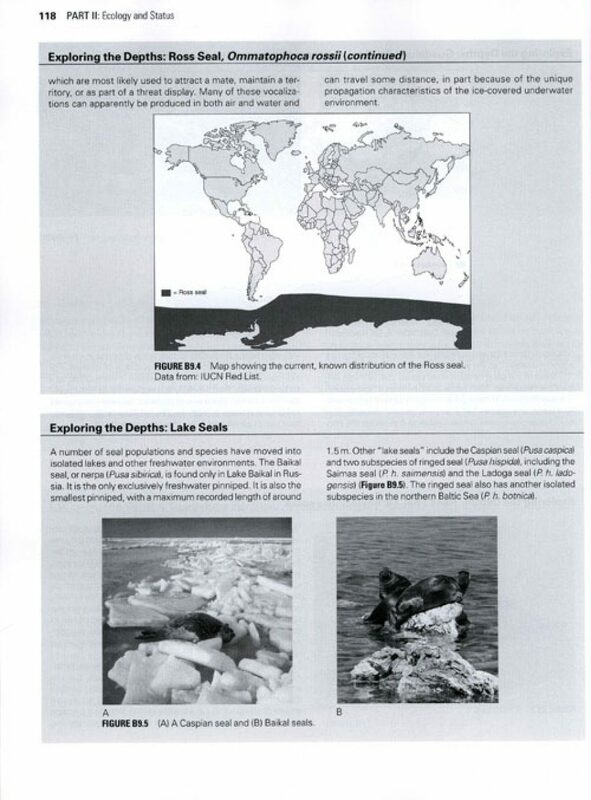 Closing chapters provide information on how scientists study marine mammals, how society can enjoy observing the animals while making sure they are preserved, and a word to students looking to pursue a career with marine mammals. 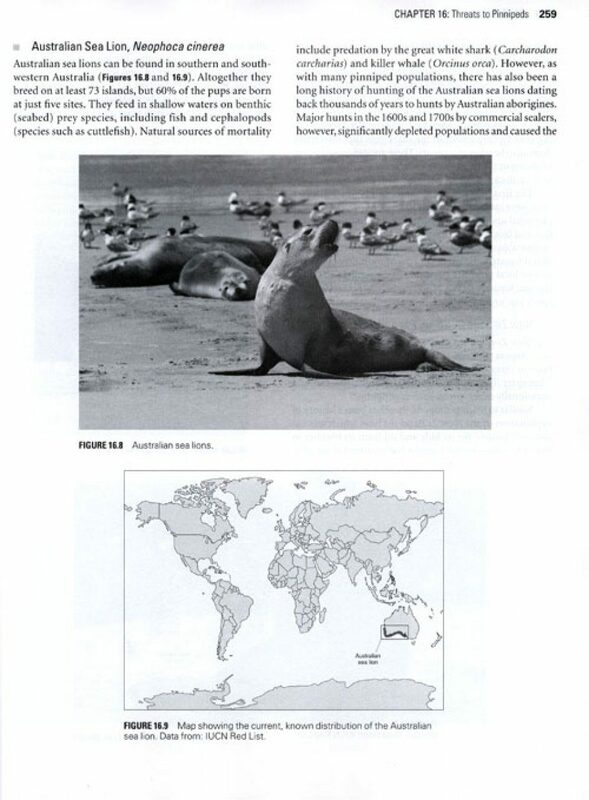 Chapter 1 What Is A Marine Mammal?